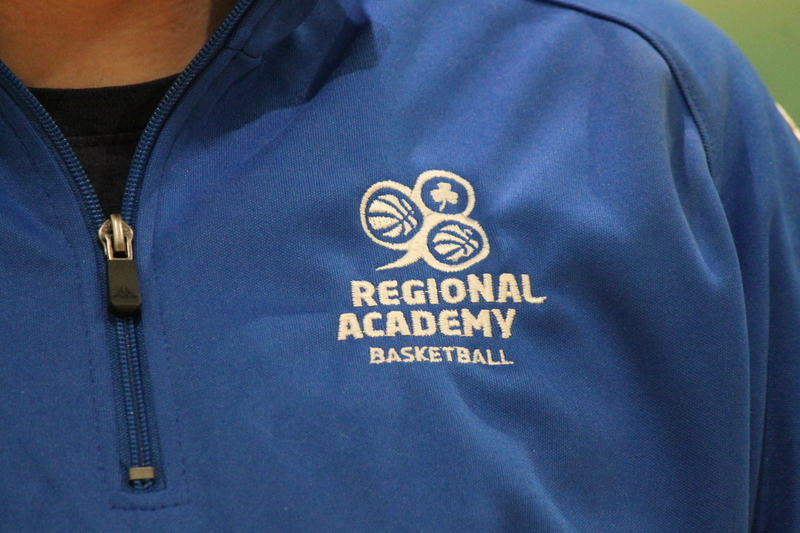 Basketball Ireland’s CPSU (Coaching and Playing Standards Unit) has announced that registration is now open for the Talent Identification sessions for the Under 14 Basketball Ireland Academies. The Under 14 Regional Academies will operate from October to April during the 2018/19 season and will be for boys and girls born in 2005. During this time, selected players will participate in regional sessions for approximately 50 hours and attend a three-day national camp in April. All players are required to register with the CPSU for the Talent Identification sessions. Once registered, you will be emailed with the details of the Talent ID sessions in your region. All players interested in participating, will be invited to two Talent Identification sessions in their own region that will take place on two separate afternoons over the next three weeks. It is important that you register your interest as soon as possible. If you’re unable to access this form please email CPSU at cpsu@basketballireland.ie.